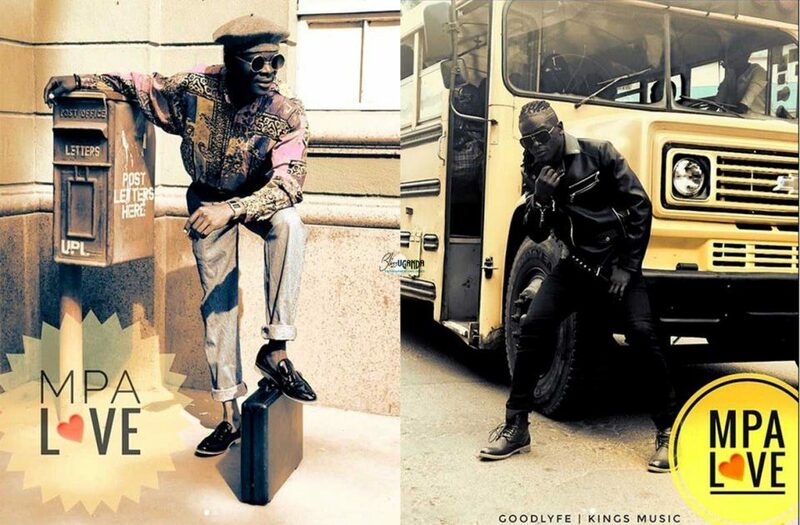 Singers King Saha and Weasel have released the video of their collabo titled titled “Mpa Love”. “Mpa Love” is a wonderful reggae love song, in which the singers ask a girl to give or show some love. 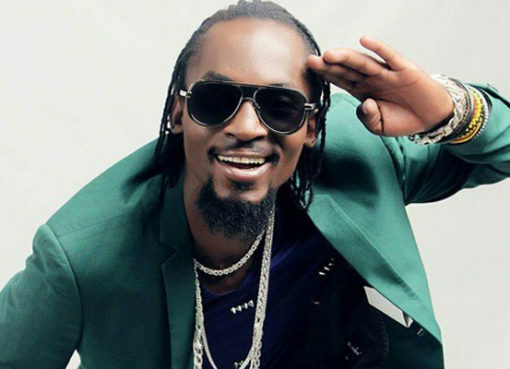 In the song, Saha brings out his sweet voice, reminding fans of Weasel’s 10 year singing partner Mozey Radio (RIP), whose voice gave a perfect touch to all their songs. 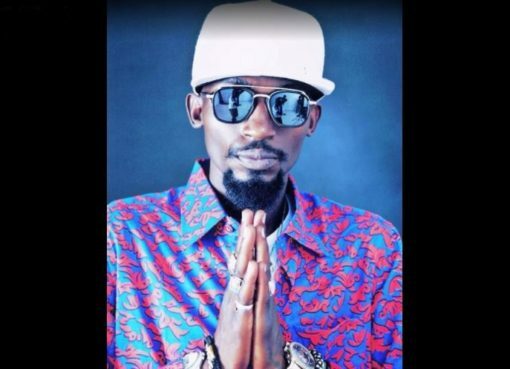 Weasel also makes an impressive delivery on the song, with his patois and Luganda lyrics verse. 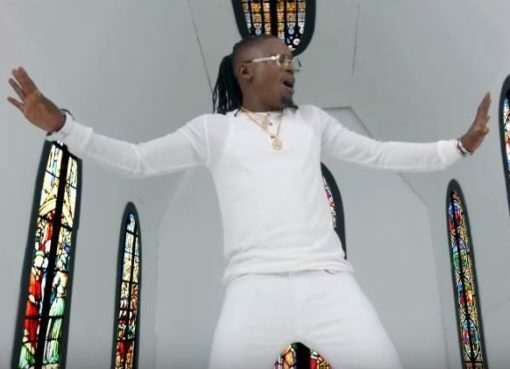 The song was produced by multi-award winning Ugandan producer Nessim, while the video was shot by Zero One Media.